The Region of Campania is also known as ‘Campania Felix’ translated to ‘Happy Countryside’ and for good reason. Teeming with historical sites and temples built by the ancient Greeks and Romans; travelling around Campania is like pedalling through paradise 2000 years ago. 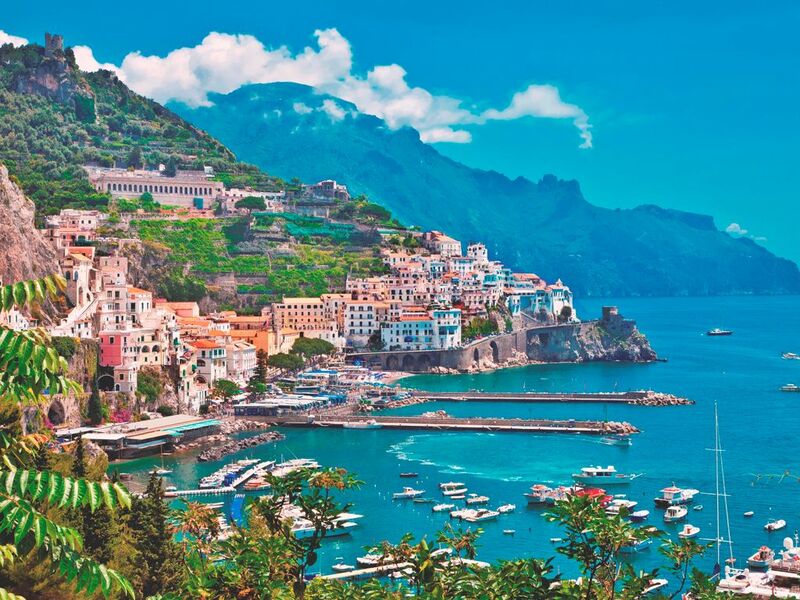 It is easy for one to become mesmerised by this magical region and its attractions, from Campania’s great capital city of Naples to the picturesque coves and mighty cliffs of the Costiera Amalfitana and the iconic mountainous landmass of Cilento. This region is filled with ancient cities, temples and landmarks all of which are worth spending time marvelling at. 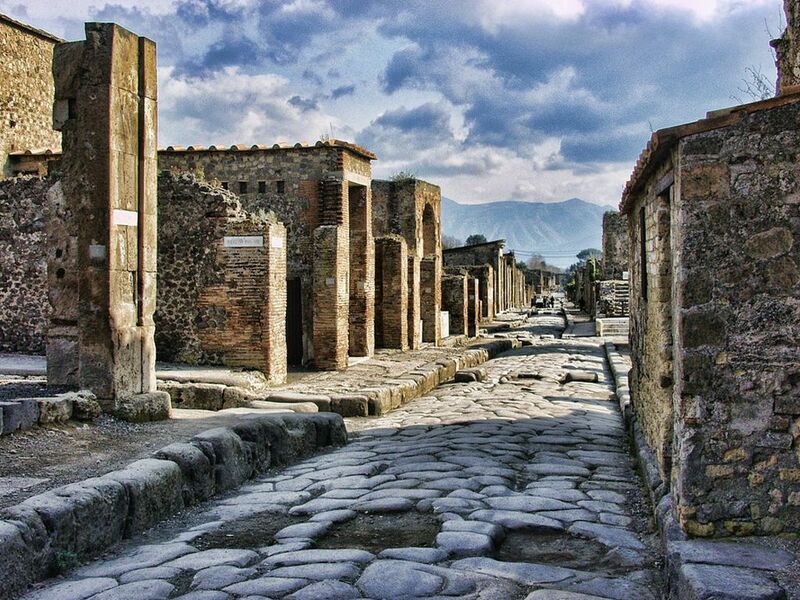 One of the most famous ancient Roman cities lies only a short distance south of Naples; the doomed city of Pompeii sits in the shadow of the great Mount Vesuvius, an ancient city which was almost entirely entombed in ash and therefore is one of the most well-preserved historical sites to date. Another ancient Greek site worth pedalling around is the town of Paestum, here you will be greeted by the world-famous Doric Temples, ‘Heroon’ tomb and amphitheatre, don’t forget to stop for a lunch of fresh mozzarella salads and velvety gelato. 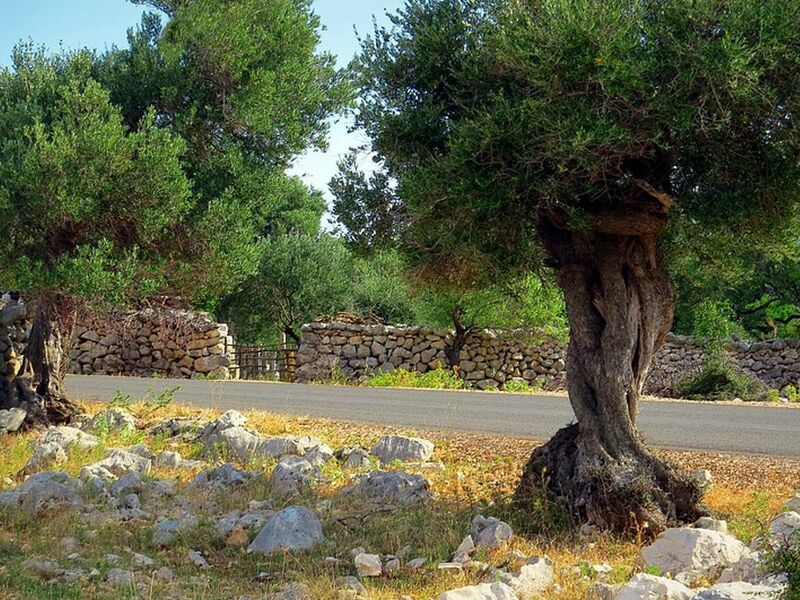 Cycling through Cilento is a truly incredible experience, you will meander on quiet roads through fragrant Mediterranean maquis and shady olive groves, with lush green pastures and a sapphire blue sea as your companion. Gorge on local delicacies; plump olives picked straight from the groves, enjoy fresh wild fish straight from the sea in one of the peaceful fishing villages or stop by a secret sandy beach for a swim. Your journey along Cilento’s seaboard will bring you to the capital city of the coast, Amalfi. 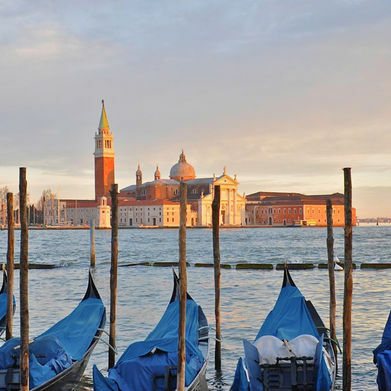 Here you can explore the charming town and admire its infinite breath-taking views. Relax and enjoy some local cuisine and wine whilst taking in some of Amalfi’s striking coastal sunsets. The landscape of the Costiera Amalfitana is immensely varied and surrounded by ever-changing views, travel up to the small village of Bomerano, on the Agerola high plain, this is the home of the famous ‘Sentiero Degli Dei’ or ‘Footpath of the Gods’ one of Italy’s most famous footpaths. The Footpath of the Gods offers some unrivalled panoramic views of the entire Amalfi coast stretching as far as the island of Capri. 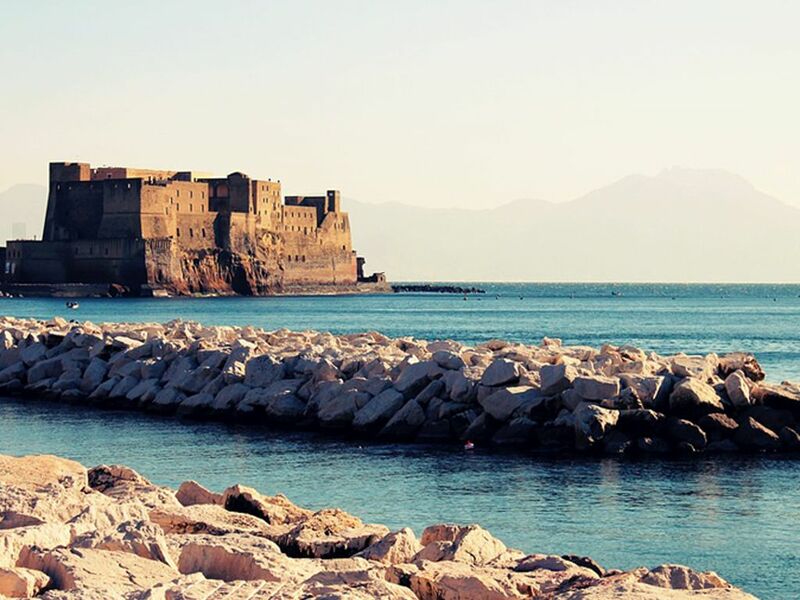 If you decide you’re not ready to say arrivederci to the wonderful west coast of Italy yet, then you should extend your stay to go visit the great coastal city of Naples. 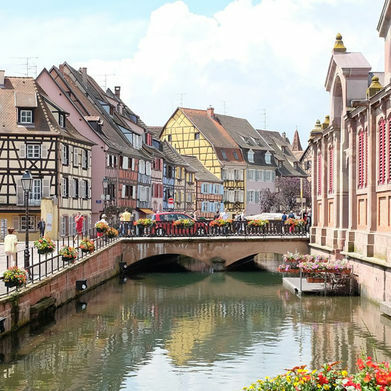 Here you will find a thriving city full of medieval, renaissance and baroque architecture. We recommend going to see the Piazza del Plebiscito, Naples’ main piazza, as well as the multiple castles dotted around the city such as the Castel Nuovo, the home of the first king of Naples. Naples is also famous for its cuisine and wine which is mainly influenced by Greek, Spanish and French roots. Naples is recognised as the original home of the pizza so don’t forget to dine on a classic Margherita pizza and wash it down with sweet, homemade Limoncello.